It takes a particular sort of person to be an entrepreneur. You need to combine a vision of something that you want to bring into the world with enough business sense to be able to create a viable system of delivery. In fact, you could almost define a successful business as the art of creating a viable, sustainable system of delivering a product or service. Mambo Graphics was born out of such a sense of entrepreneurship. Sydney-based founder Dare Jennings had already created Phantom Textile Printers – a successful screen printing business and since entrepreneurship frequently knows no bounds, an independent record label too – Phantom Records. Jennings was therefore in constant contact with creative people and some of his musicians, and their friends had talents in graphic design as well. What started off as dabbling turned into a fully-fledged business in 1984 and Mambo Graphics was born. Mambo was the right idea at the right time, just when “street wear” was becoming a thing. A design sensibility that had its origins in surf wear and the skateboard subculture evolved into the sort of thing anyone could wear. In this case, fashion preceded the culture. People who’d never touched a surfboard or a skateboard in their lives were dressing like board riders of both types, long before skateboarding became mainstream. The connection between musicians who drew and Mambo just kept getting stronger. Australian band Mental As Anything provided two contributors – Martin Plaza, who designed the best-selling “Blue Hawaii Loud Shirt” and, more famously his fellow band member Reg Mombassa, whose visual style is instantly recognizable. Mambo is so different, so iconic, that many of its classic shirts are now collector’s items. 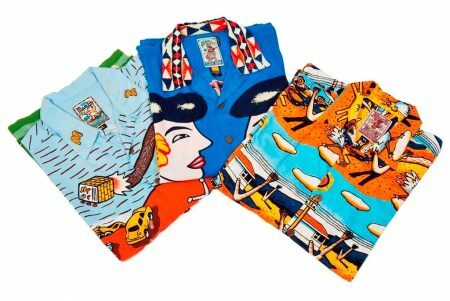 Although now owned by American company Saban Brands, Mambo’s pedigree and design influence continue to be rooted in Australia and Australian designers. Founded in the Melbourne Suburb of, you guessed it, Malvern, in 1902. Malvern Star started off as a small shop in Glenferrie road. The owner, Tom Finnigan, financed his enterprise from winning the Austral Wheel Race in 1898 and getting prize money of 240 Gold Sovereigns – worth, by some calculations, about $240 000 today. (Interesting fact, the Austral Wheel race was established in 1887 and is still run to this day by Cycling Victoria, making it the world’s oldest track bicycle race that’s still going). Finnigan’s passion for racing and touring bikes translated into a business made successful by a time when cycling was a fun and affordable means of transport before the age of the motor car. But it wasn’t until Finnigan sold the shop in 1920 to Bruce Small, that the Malvern Star brand really took off. The secret to Small’s success, was financing. 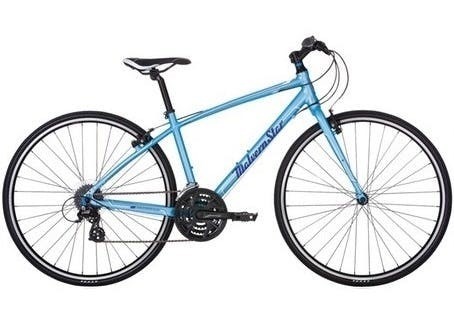 Realising that people who wanted bikes couldn’t necessarily fork out all the money at once, Small hit upon a financing scheme which allowed purchasers to pay as they went. Malvern is an example of a trade mark that existed independently of manufacture. Malvern Star didn’t actually make any of its own bikes until WWII. For decades it was the most famous bicycle brand in Australia. Since 1970 its ownership has alternated between Australian and foreign companies and is now under the aegis of New Zealand’s Sheppard Group. It might not be the brand it once was but you’d be hard-pressed to find an Australian of a certain age who didn’t own a Malvern Star at one point in their life, or who at least didn’t have a friend who did. That’s what happens when you have brand continuity going back over a century. You can’t underestimate the importance of a registered trade mark to build trust. A properly managed trade mark is a shorthand way of saying “this product is built on a promise that you will have a particular standard of service that you’ll be able to rely upon.” And in what more important area is trust a key component than in banking? A comparative late comer to Australia’s banking area Macquarie Bank was founded in 1969 as a subsidiary of Hill Samuel, a leading British merchant bank at the time and now part of Lloyd’s Bank and originally called itself HSA Australia. In spite of its UK origins, the Macquarie Bank has always successfully branded itself as Australian, proving that perception is more important than reality. But, then again, it depends on how you define reality. Macquarie Bank has always had a principally Australian focus, so the transition from HSA Australia to the Macquarie Bank in 1985 in Paul Keating’s deregulated banking environment wasn’t a hard one. 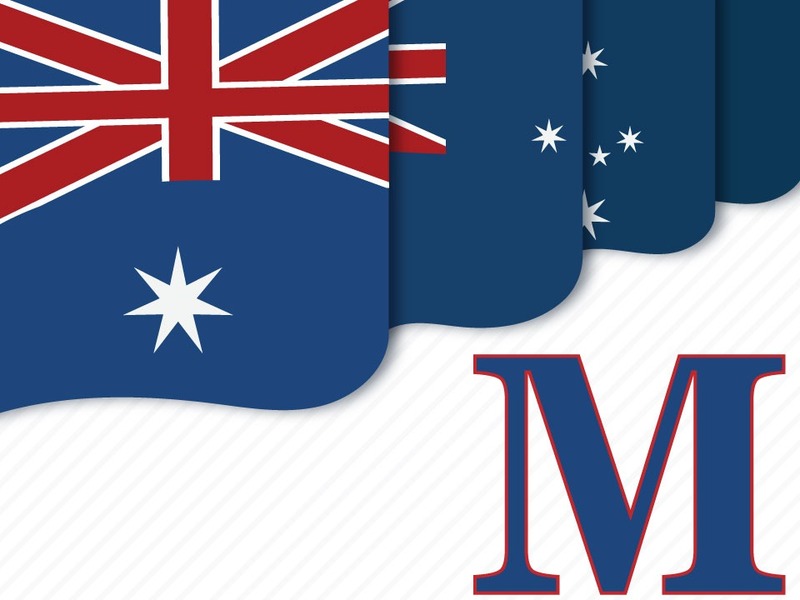 As banks go, its combination of careful business decisions and stringent risk management systems have made it extremely successful leading to its listing on the Australian Stock exchange in 1996 and with a current capitalization of $35 Billion. 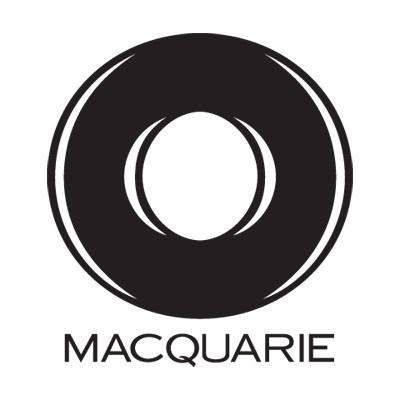 Macquarie now has its fingers in a lot of financial pies, which accounts for a net profit in 2018 of $2.6 billion and could explain why its philanthropic arm, the Macquarie Group Foundation, has given away over $330 million to charities and community organizations. Brands aren’t built by trademarks alone. They’re built by the sum total of everything a business does.